Ian Releases New Video For Title Track 'Deserters'. Ian Alexy has created a new video for the title track to his new EP “Deserters.” The clip features clips from films in the Public Archive creatively arranged to create a parallel narrative with the song. 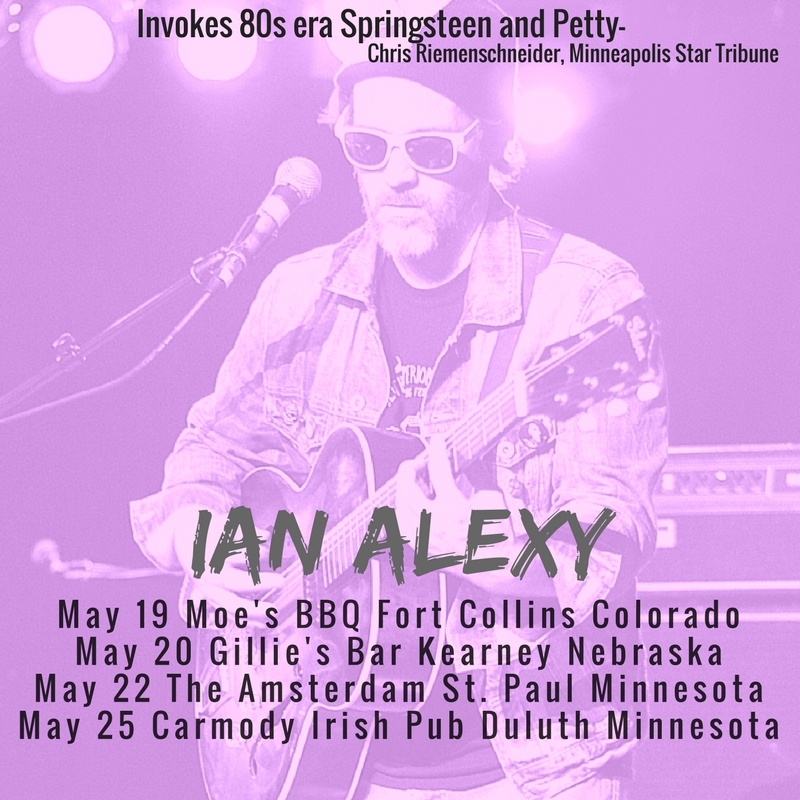 Ian Alexy will be performing some solo acoustic dates in the coming weeks, see Ian's show page for details. The new EP Deserters is available now on our web store!